This set from Bdellium Tools, contains the Eyes only, Golden Triangle set. 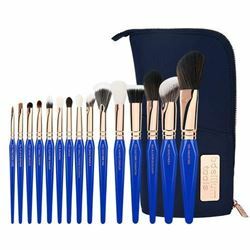 It includes 15 brushes, and one Navy blue stand up travel case. Each brush is rose gold and royal blue, and ergonomically designed to give you better control. 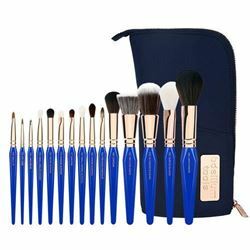 This set from Bdellium Tools, contains the phase II Golden Triangle set. 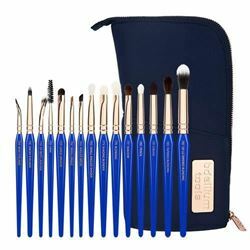 It includes 15 brushes, and one Navy blue stand up travel case. 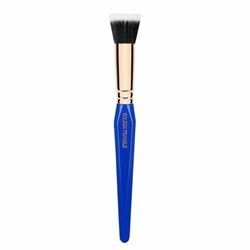 Each brush is rose gold and royal blue, and ergonomically designed to give you better control. 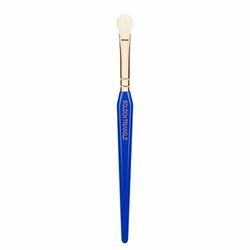 This set from Bdellium Tools, contains the phase III Golden Triangle set. 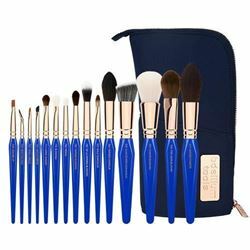 It includes 15 brushes, and one Navy blue stand up travel case. 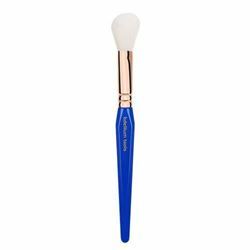 Each brush is rose gold and royal blue, and ergonomically designed to give you better control. This Eyeliner brush is from the Golden Triangle series from Bdellium Tools #710 eyeliner. This Duet Fibre tapered blending brush is from the golden triangle series from Bdellium tools Synthetic Fibres #787 Duet Fibre Tapered Blending . This small angle brush is from the Golden Triangle Series from Bdellium tools. 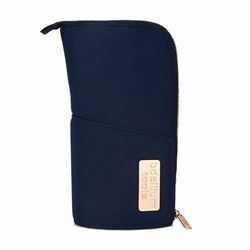 #762 Small angle Synthetic fibres Rose gold and royal blue detailing. 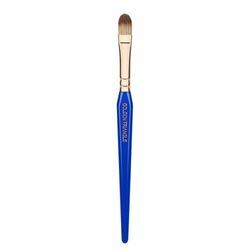 This brush is from the Golden Triangle series from Bdellium tools. #730 Duet Fibre Bent Lash Fan. 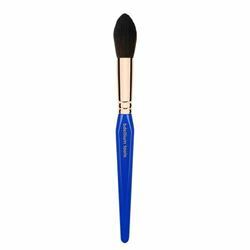 Great for applying mascara. 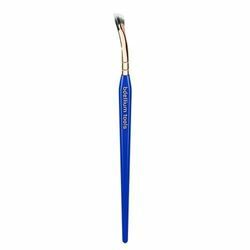 This Lash brush is from the Golden Triangle series from Bdelluim tools. 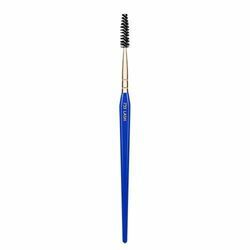 Synthetic fibres #733 Lash.